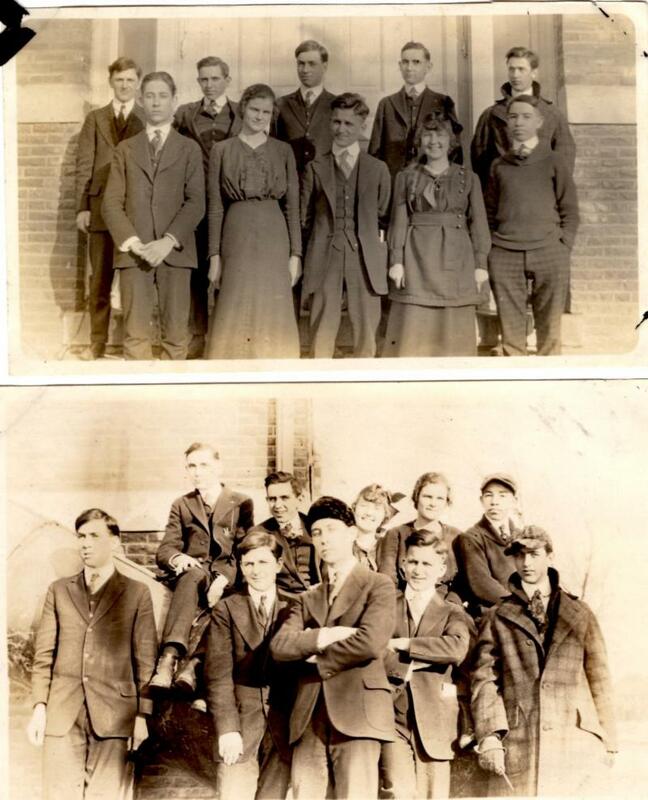 Comments: John Stanley Brothers (Nee: ) | Havelock NE USA | 1901-1920 | Comments: The staff of the 1916 Havelock High School yearbook. My great aunt, a student there, took the photos. These did not make it into the yearbook, but were in her personal photo album.